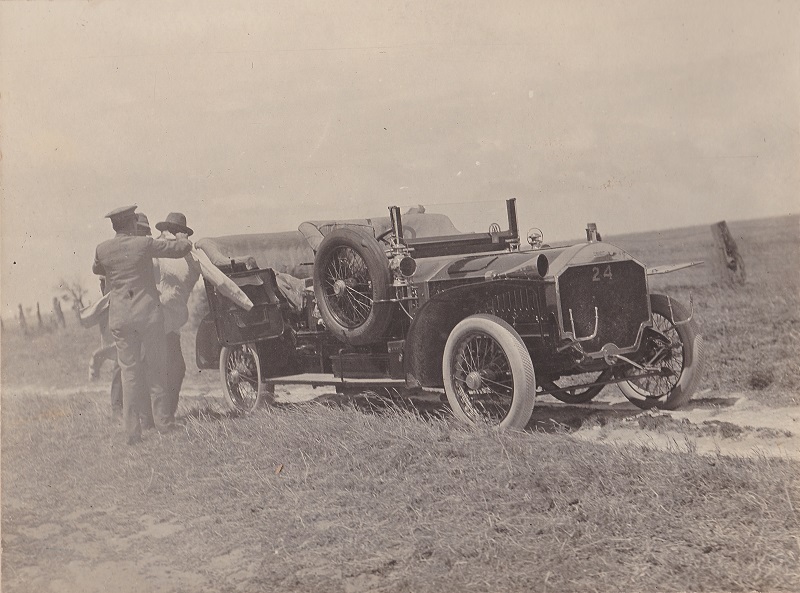 Nick McNeil has very kindly sent us four wonderful images of two Napier cars. 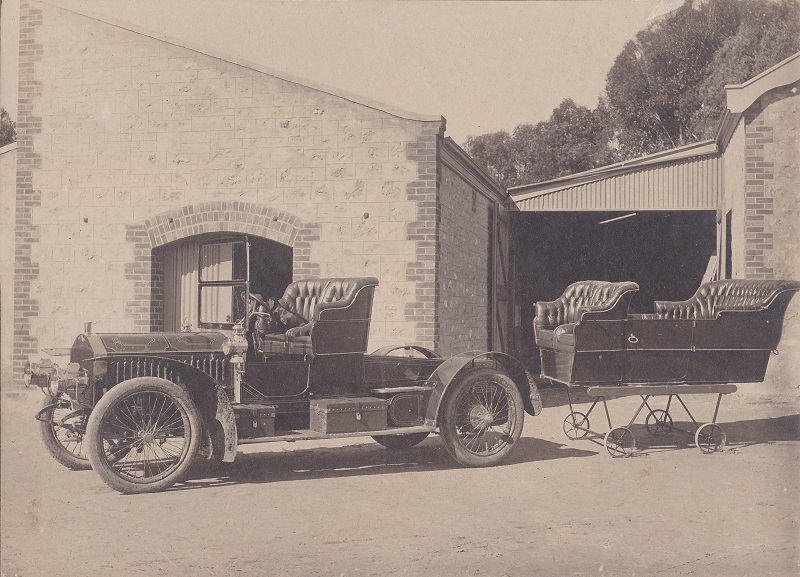 The earlier car (shown in the main picture) is a 1906 6-cylinder 40hp Napier which was delivered in mid-1906 to Mr S.S. Ralli of Werocata Station, South Australia. It was reportedly a birthday present from his mother in England. 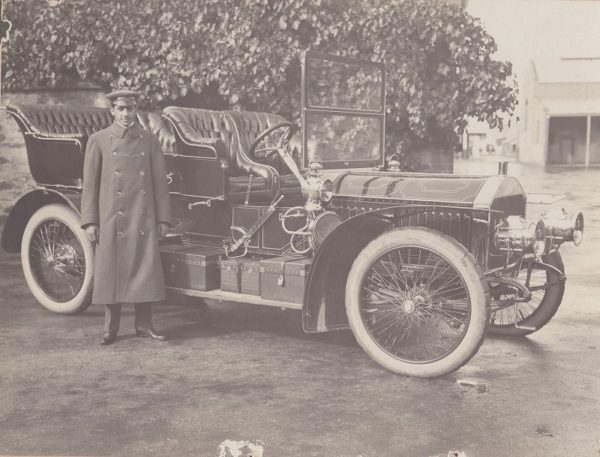 The picture showing the interchangeable two-seater and touring bodies apparently featured in The Autocar, 14/7/1906. The later car is the 1908 6-cylinder 60hp car which he upgraded to in May 1908. 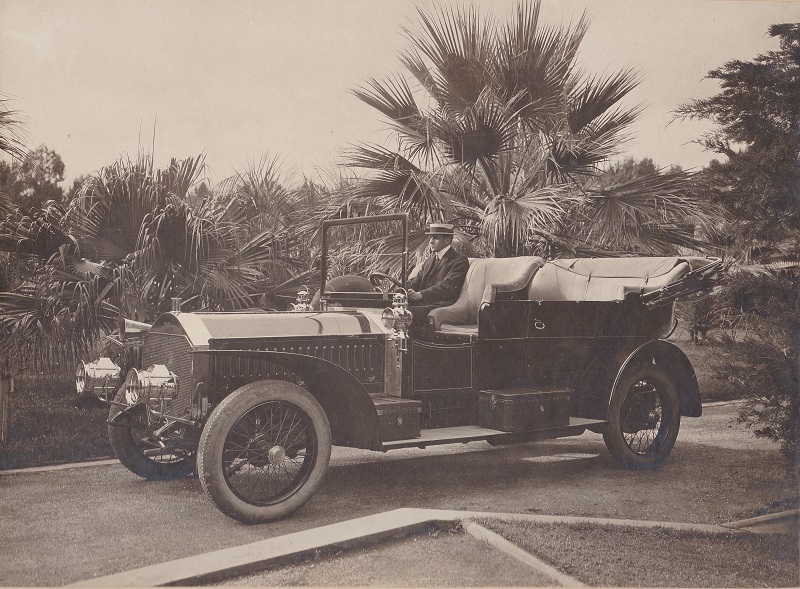 At least one other 6-cylinder 60hp Napier was delivered to South Australia in 1907. Sadly, none of the three cars are known to have survived.